I love creating projects for craft books. 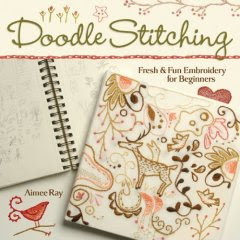 Here are my own Doodle Stitching Embroidery books and others I've contributed to. Check them out, I hope you'll enjoy them! 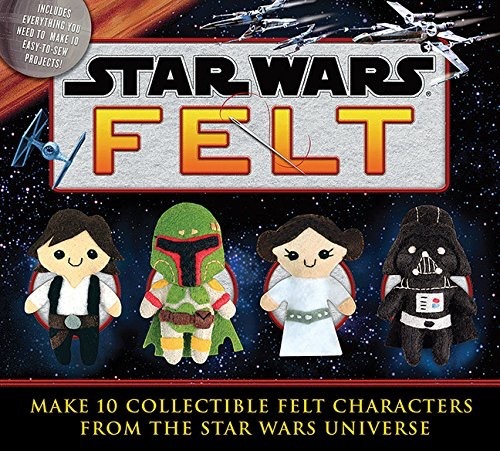 You can find most of my books and kits on Amazon or Barnes and Noble.com, and a few signed copies in my etsy shop. The Christmas Collection Transfer Pack contains over 100 Iron On transfer Holiday patterns! 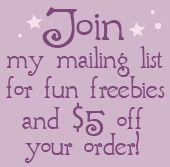 You'll find everything from cute, little motifs to full page, detailed designs. Read some important details, and download some free patterns from this book, right here. 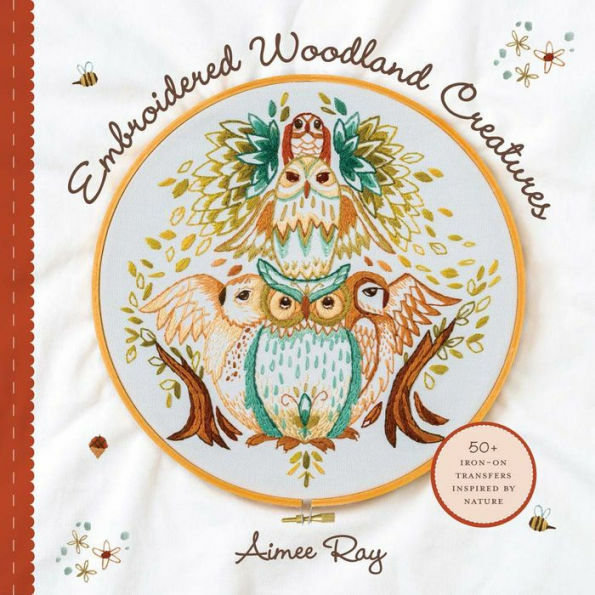 This book contains 50+ Iron On transfers of designs ranging from small, versatile motifs to intricate, full pages. Many of the images are taken from my Woodland Creatures coloring book, lots of my most favorite artwork of animals and plant life. 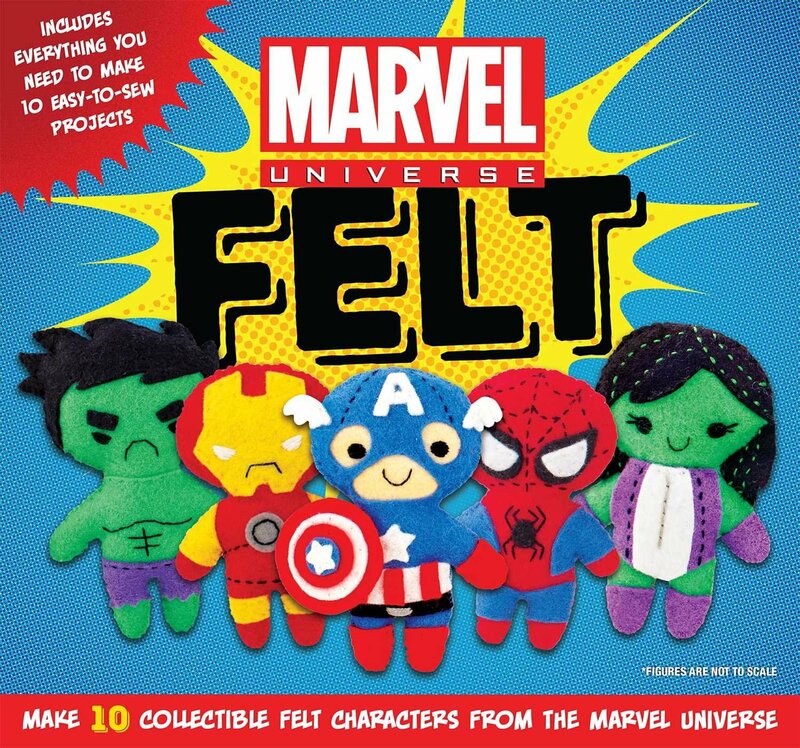 There's also a basics section of instructions so you'll be all set to start stitching! 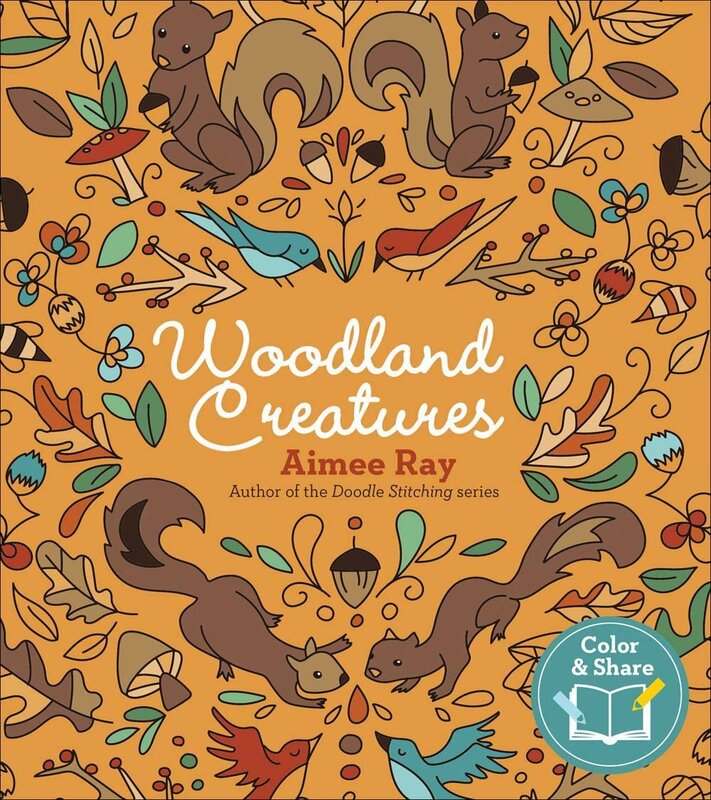 Woodland Creatures is my first coloring book and one of my favorite projects ever. 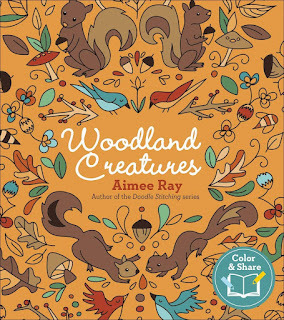 It is a nature inspired coloring book for adults and children to share. I loved working on these drawings so much and I think you will love them too. Patchwork Embroidery is a book full of sewing projects using all varieties of patchwork, each embellished with embroidery motifs. Whether your just starting out sewing, or a seasoned patchwork expert, you're sure to find something here you love. Plus, it includes an all new library of embroidery motifs that I'm really excited about! 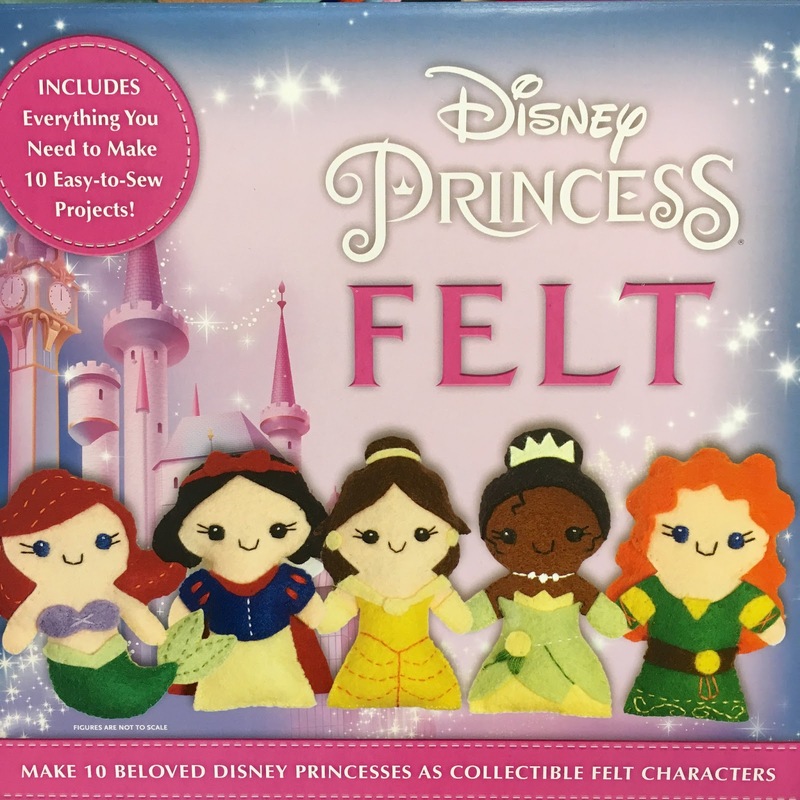 Disney Princess, Marvel and Star Wars Felt kits include everything you need to stitch up 10 adorable characters! Someone you know needs these in their life. 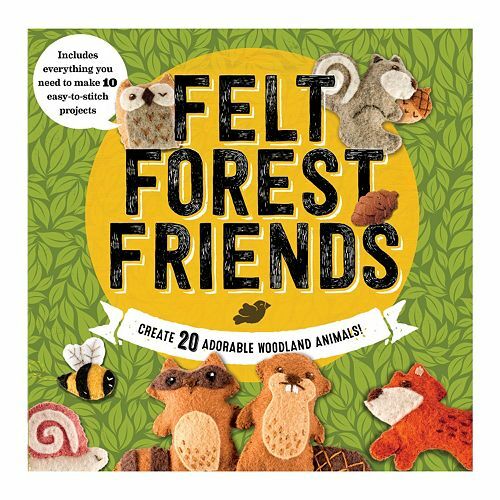 Felt Forest Friends is one of my favorite projects I've worked on! 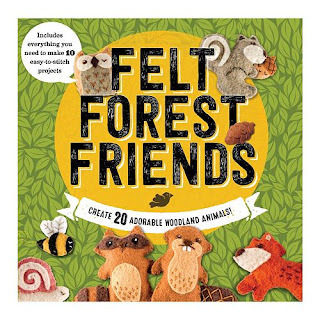 In it is everything you need to stitch up 10 adorable mini woodland animals, plus patterns for 10 more. It's perfect for the beginning stitcher, or anyone who loves hand sewing, cute creatures or both. 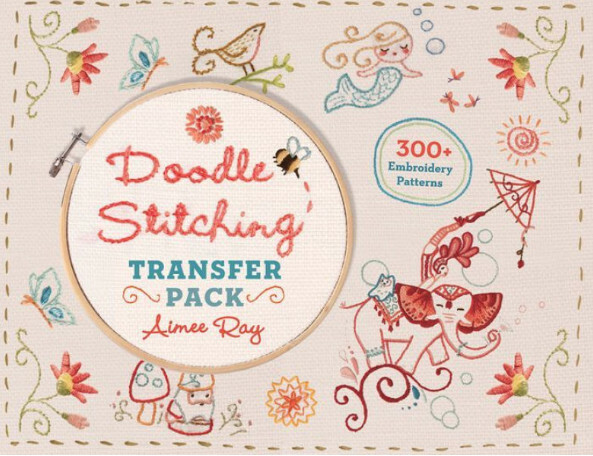 Here it is, the Doodle Stitching Transfer Pack! 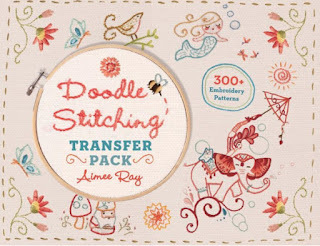 This awesome, spiral bound book contains Iron-On transfers of over 300 of my favorite original patterns from other Doodle Stitching books, plus some new surprises. 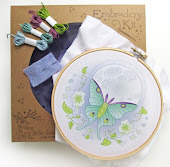 Also included is a basics section to get you started if you've never embroidered before. 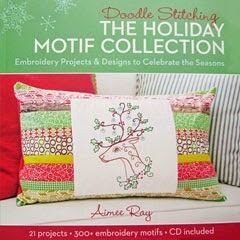 Doodle Stitching: The Holiday Motif Collection, contains more than 300 embroidery patterns to stitch up. The library includes motifs for every holiday in the year, from Valentine's Day to Dia de los Muertos, with a big emphasis on Christmas. This book also contains 21 hand sewn, embroidered projects to make, all perfect for Holiday gifts. 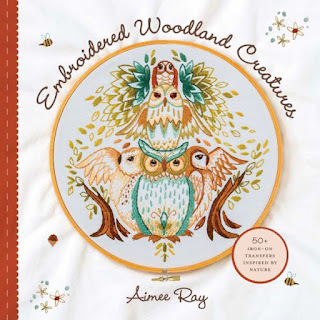 Doodle Stitching: Embroidery and Beyond is unique and fun to explore; if you've ever been interested in learning about embroidery variations like Crewel, Cross Stitch, Sashiko, Shisha, Cutwork or Stumpwork then this is the book for you. 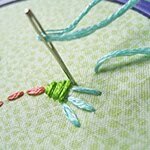 You'll learn the basics of these, as well as tips on applique, color tinting, advanced stitches and more and you'll be integrating them into your projects before you know it. 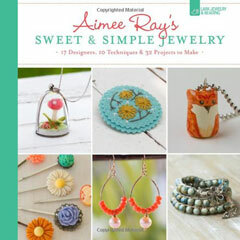 This is a fun book I was thrilled to help curate, Sweet and Simple Jewelry. It contains jewelry making projects from myself and several other super talented jewelry crafters. You'll learn a variety of techniques and be inspired to make lots of unique jewelry pieces for yourself or as gifts. 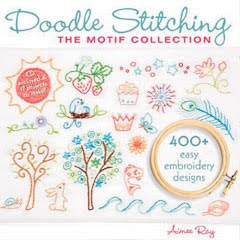 This is my first Doodle Stitching book, it contains instructions, stitch diagrams, and 29 easy sewing projects each with a unique embroidery pattern to embellish it with. 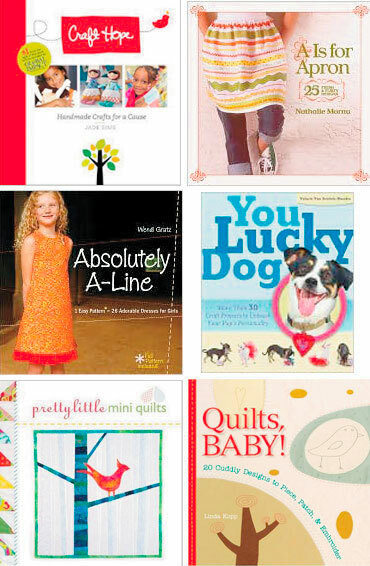 Here are a few more craft books I've contributed one or more projects to. They are each more specialized, with projects and patterns from a variety of different artists. You can find any of my books in bookstores or online, or signed copies of some of my books in my etsy shop. I love sharing my craft ideas with you!